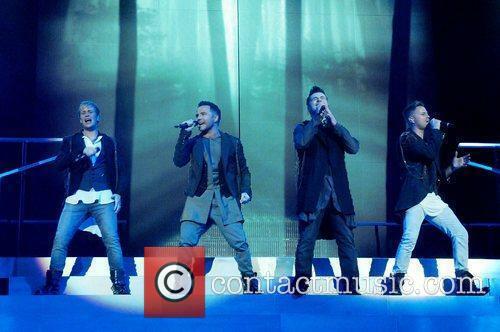 Westlife released their new single 'Hello My Love' this week. 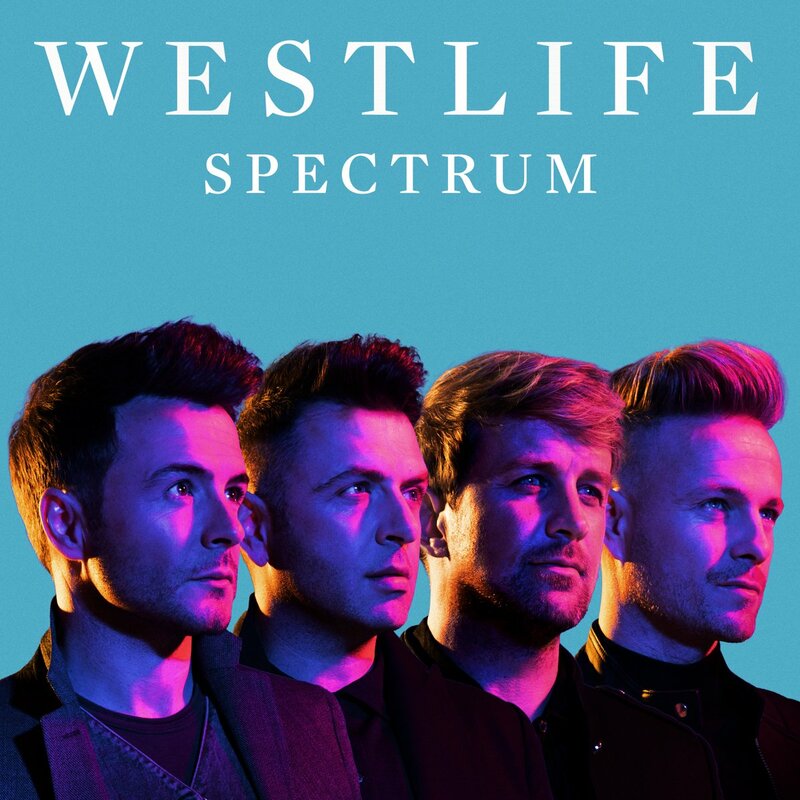 Although they’re on the comeback trail with their first new single in eight years and have their fanbase on edge, Westlife have confirmed that former member Brian McFadden will not be joining their upcoming reunion tour. The four-piece group, who dropped their comeback single ‘Hello My Love’ earlier this week following the announcement of their reunion back in October last year, told the Metro that their erstwhile bandmate would not be joining them to make it a full reunion. 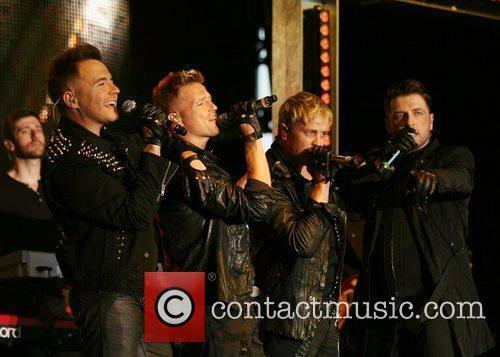 Counting down the ten biggest selling singles in Westlife's vast arsenal of hits. 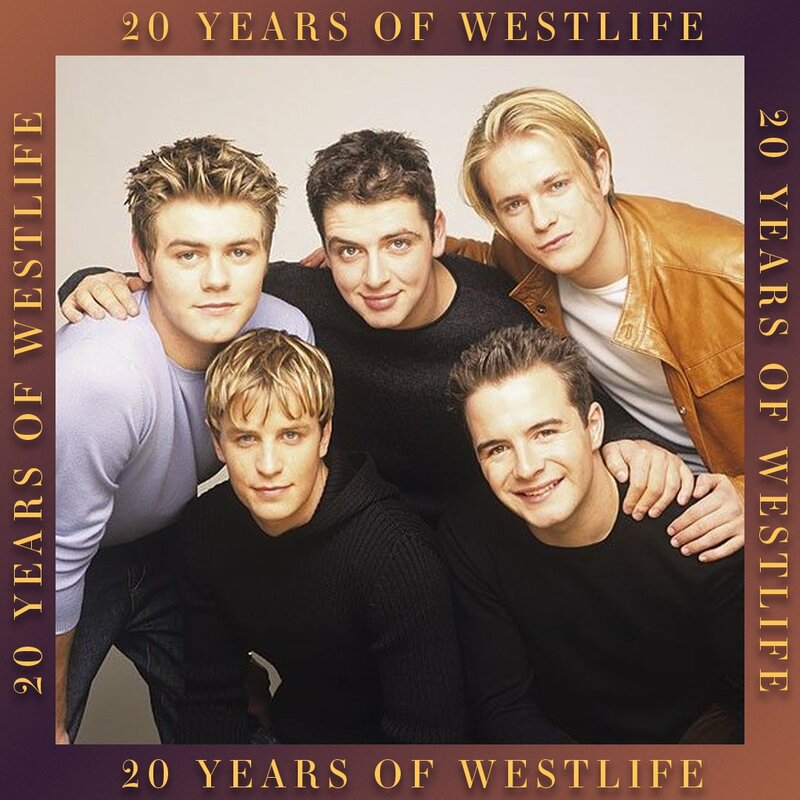 Upon the news this morning that late Nineties / early Noughties chart titans Westlife will be reuniting for a 20th anniversary tour marking their formation back in 1998, we thought we’d look back over their massively successful career and identify the biggest-sellers they ever registered. 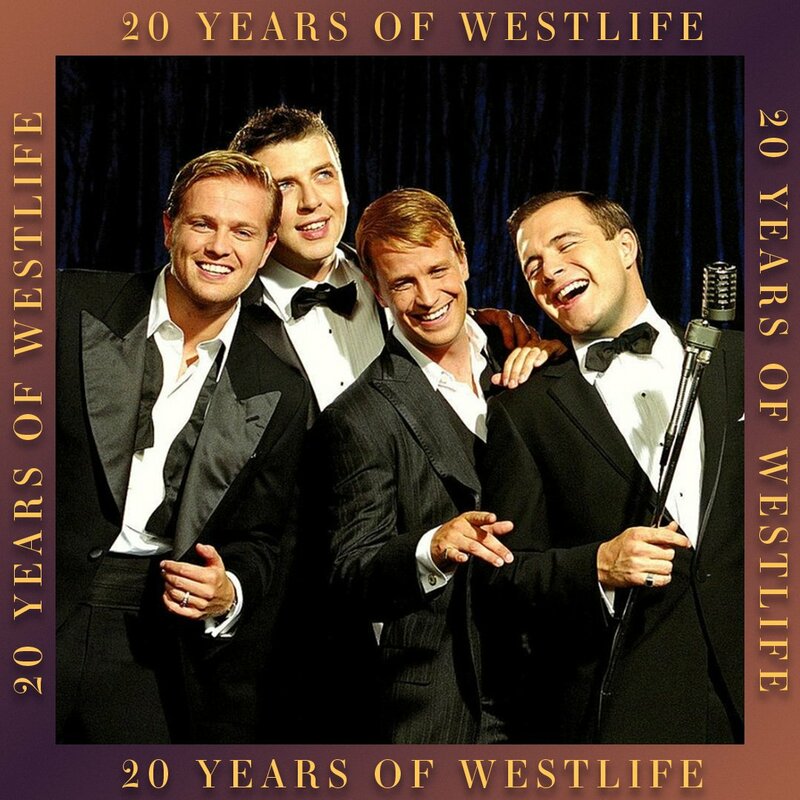 Indeed, a quick look at a discography online shows just how much the Irish quintet – latterly a four-some, following Brian McFadden’s 2004 departure – achieved in such a short time. 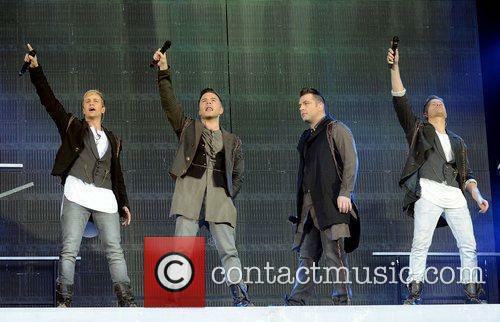 Chart data from the time of their split in 2012 showed that Westlife had sold over 6.8 million singles in Britain alone over their 13-year career, along with seven chart-topping albums. 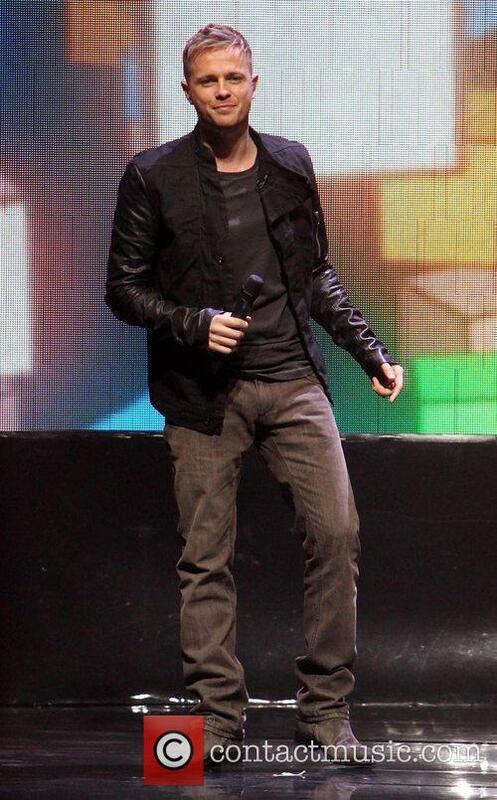 They are rumoured to be working on new material with superstar. 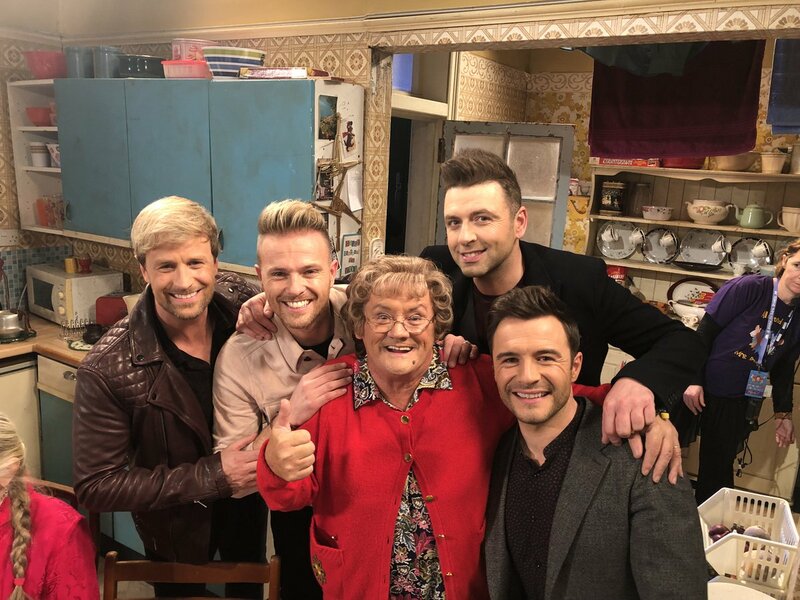 We knew it was only a matter of time but boyband fanatics will be pleased to learn that Westlife are strongly rumoured to be getting back together after a six-year hiatus - though one member is maintaining his distance from the group. Plus, they've apparently been working on a new song with a very special guest. 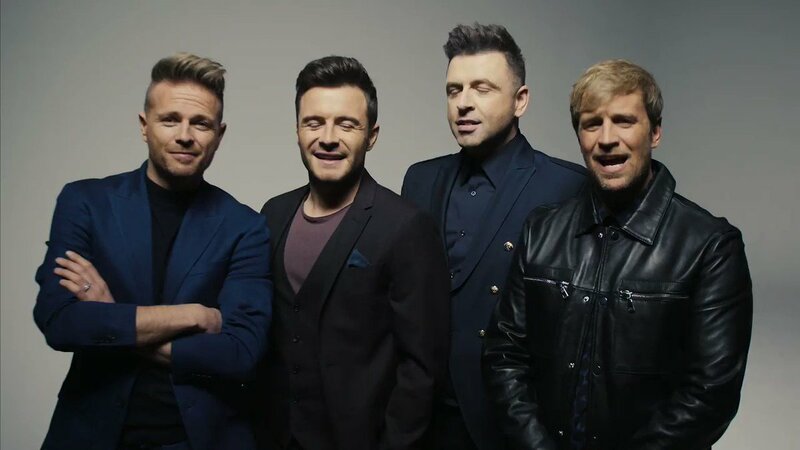 New songs and live dates have allegedly been confirmed for the Dublin quartet as Nicky Byrne, Kian Egan, Mark Feehily and Shane Filan reunite for the first time since 2012. However, Brian McFadden will sadly not be returning having left the group way back in 2004. 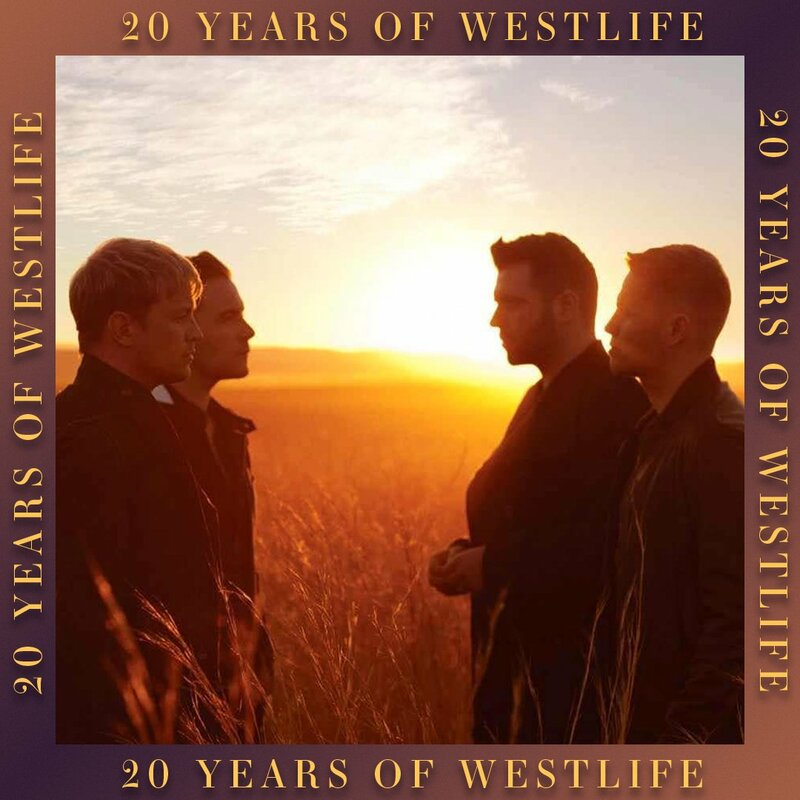 Continue reading: Are Westlife Really Making A Comeback? 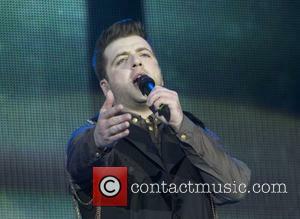 The former Westlife member described the group as ‘a clever marketing ploy’. 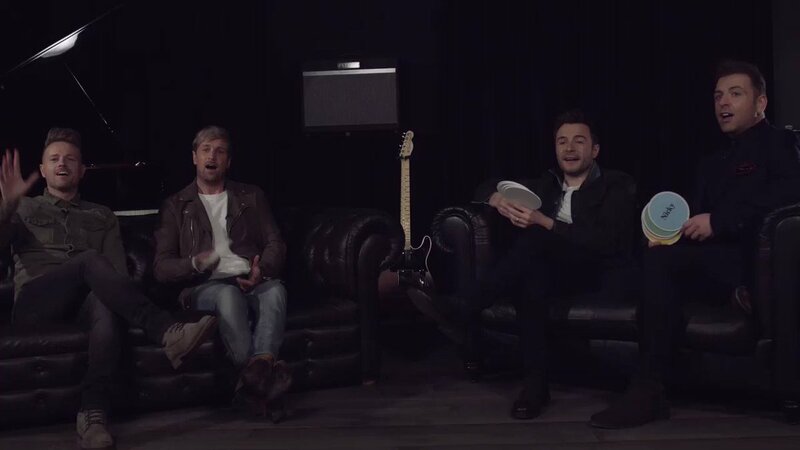 Kian Egan has hit out at his former Westlife bandmate Brian McFadden and Boyzone’s Keith Duffy, who have joined together to form Boyzlife. 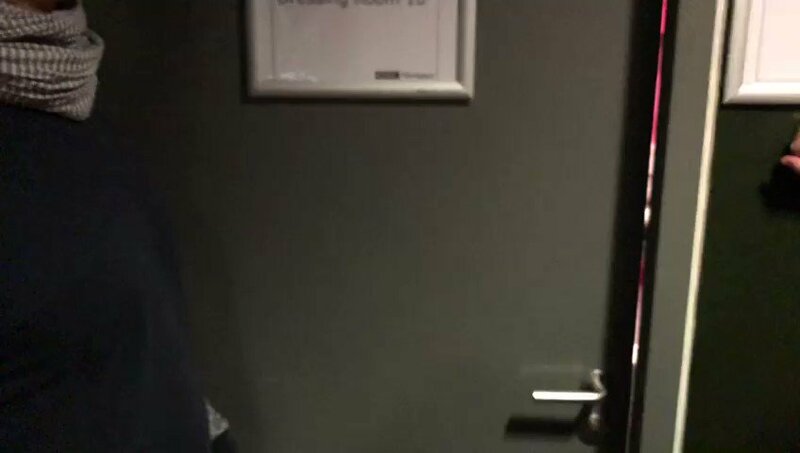 Earlier this month the duo announced they’d be playing a series of shows in Hilton hotels across the UK and Ireland where they will perform some of their groups’ biggest hits and talk about life in a boyband. 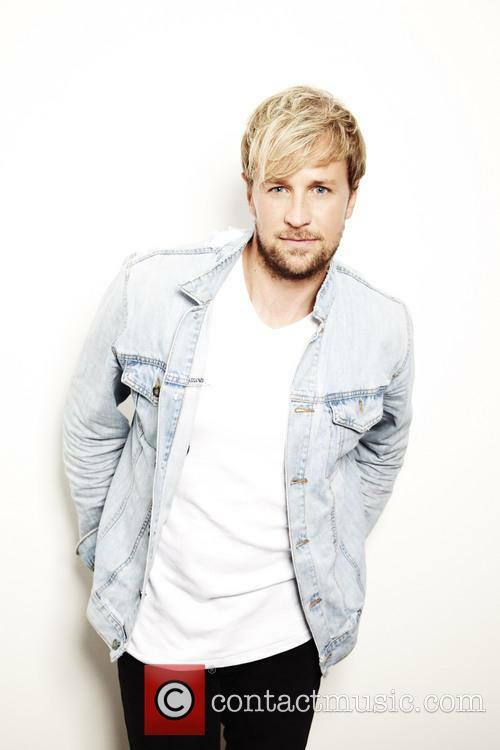 Kian Egan has hit out at Boyzlife. The Irish boybands are said to be joining forces, McBusted style. Boyzone’s Keith Duffy and ex-Westlife member Brian McFadden are combining their boyband powers to form new supergroup, Boyzlife. The pair will be performing some of their respective group’s biggest hits together, with an 11-date tour starting in October. 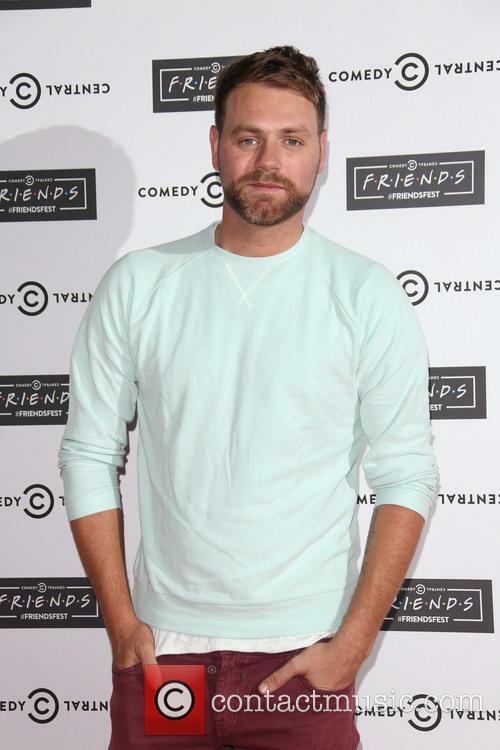 Brian McFadden is joining forces with Boyzone’s Keith Duffy. 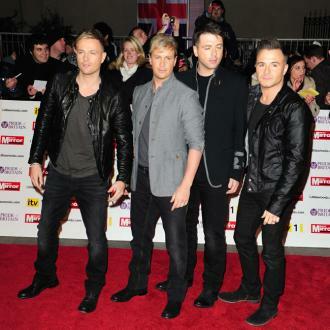 The idea came from Keith, who went on to act in ‘Coronation Street’ after Boyzone initially split in 2000, the plan was hatched during Ronan Keating’s wedding last year. The duo are hoping that their collaboration will lead to a full on supergroup featuring more members from each band. No, it's not for some supergroup that absolutely nobody will be calling Westaloud, but a collaboration for Shane's new album. 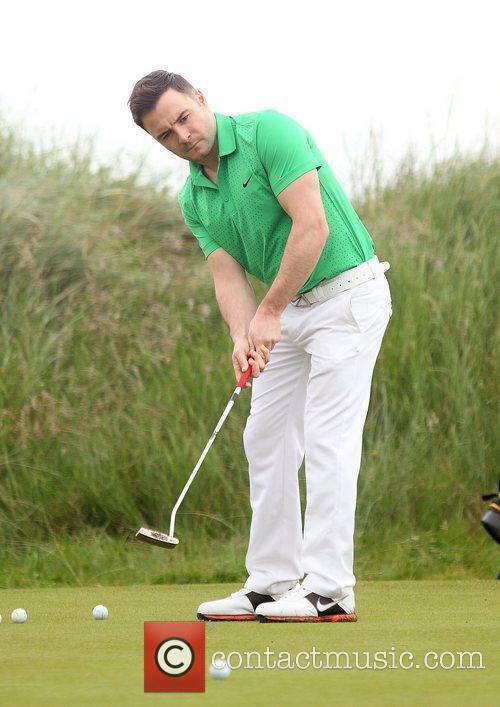 Former Westlife star Shane Filan has revealed that he’s recorded a duet with Girls Aloud’s Nadine Coyle. 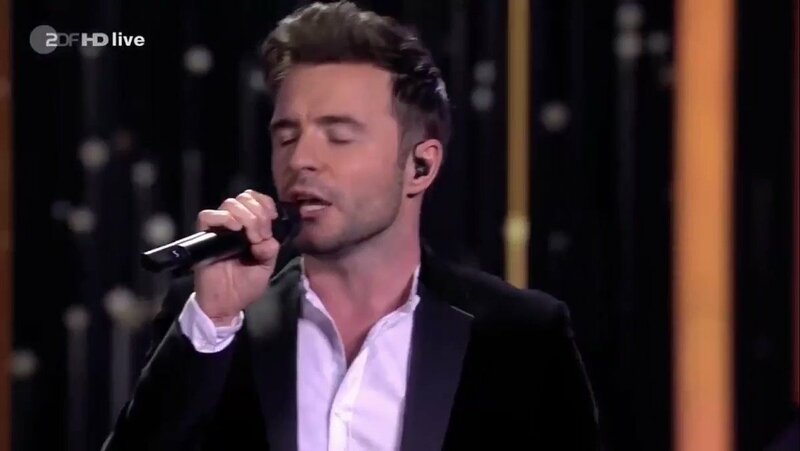 Though it’s easily a decade since each group was at the peak of its commercial powers, Filan is hoping that the collaboration will attract interest in his new solo album. 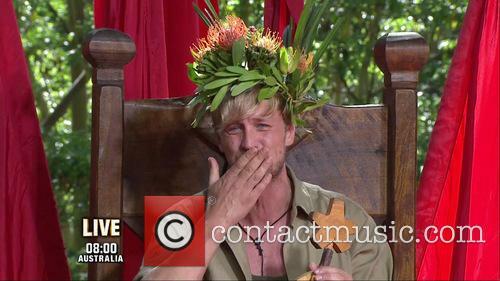 Kian Egan is the reigning King of the Jungle after being crowned the victor of the last season of I'm A Celebrity, Get Me Out of Here and now he wants to be King of the Charts once again as he plans on re-launching his singing career. 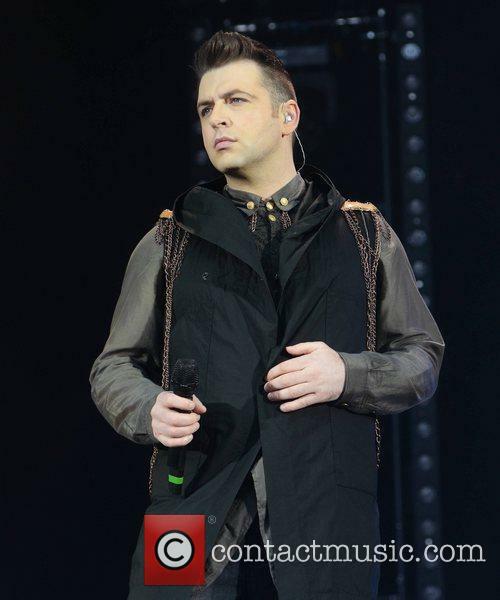 The former Westlife singer is heading back to the studio to begin work on his debut solo album, saying he's "excited" to get started.